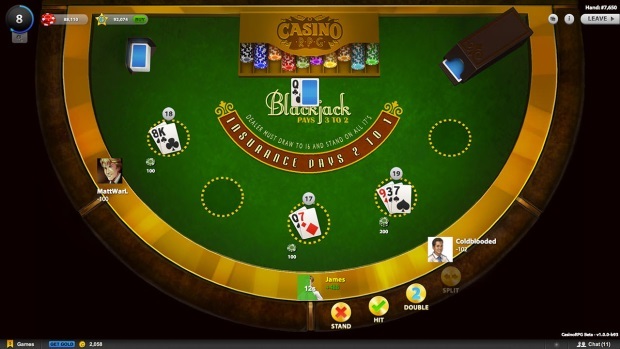 CasinoRPG places you in the world of the rich, the lucky, and the not-so-luck. Begin as a janitor and play your cards at the table. 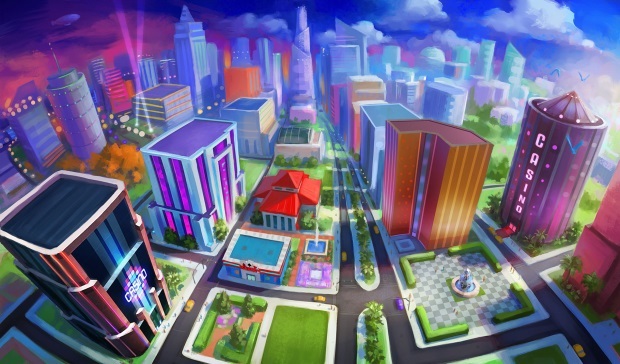 Pursue careers, missions, and even become a multi-casino tycoon! Free to Play: CasinoRPG is free-to-play, with an optional subscription with added perks, plus virtual items - but never pay-to-win. 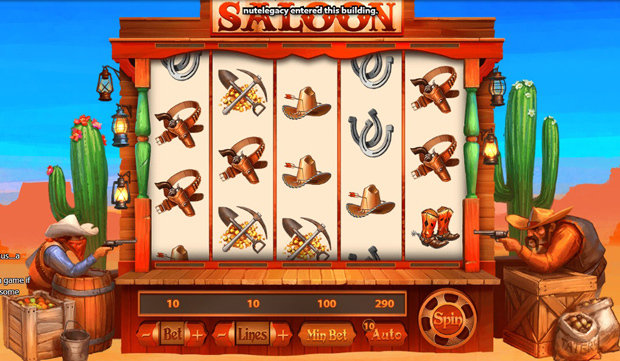 Role-playing: Mixing genres, CasinoRPG places you in the role of a character in the casino world, not just another gambler on the Internet. Interact with NPCs and other players to define who you are. 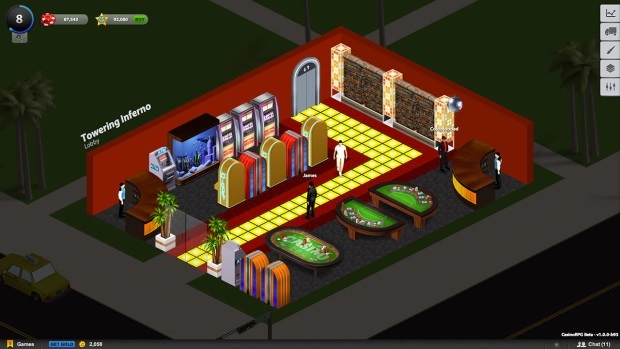 Tycoon Play: Work your way up to become a casino tycoon, owning multiple casinos and letting NPCs and players try their luck directly with you! 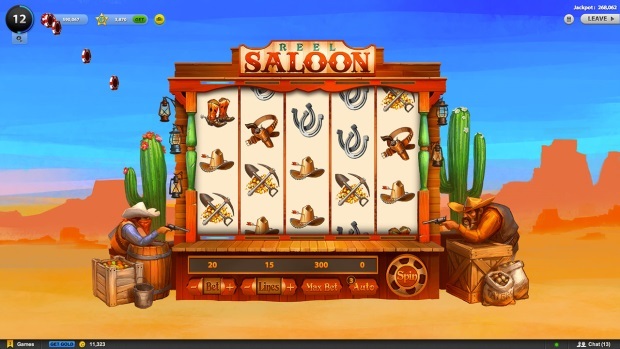 Variety of Games: Try your hand at Texas Hold'Em, BlackJack, slots, and more.